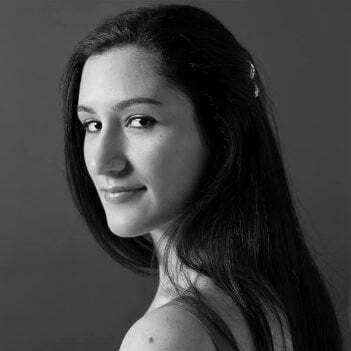 When planning your wedding, so much time, energy and care goes into making the day perfect. You’ll start with a few ideas and gradually tackle all the necessary to-dos — from caterer tastings, to dress shopping, to selecting a venue, to mailing invitations — all leading up to a day that fits all your dreams, as well as your budget. When the wedding day actually arrives, you and your beloved are filled with emotion. It seems the day would never come, and yet there you are, looking into each other’s eyes, hearts filled with the promise of the future. After the wedding, you’ll slip into the honeymoon stage — that period of bliss in which you feel relaxed and in love, possibly starting off with a romantic getaway. During this time, it’s easy to reflect on all the joyful memories of your wedding day still fresh in your minds. Reveling in those memories is one of the best parts of getting married. You’ll carry the emotions and impressions of the day with you all throughout your marriage. Of course, the honeymoon doesn’t last forever. It’s important to keep those honeymoon and wedding memories alive even after you unpack all your gifts, return to work, and get back to everyday life. To keep things in perspective, make a point to reminisce about the wedding day. Talk about your favorite memories, and remind yourselves how you can live out your vows in your daily lives. To help ensure those memories never fade, find ways to keep them fresh in your minds and hearts with keepsakes to gaze upon, practical items to use throughout the day, and mementos to keep or give as gifts to your friends and family even after the festivities have ended. If you’re looking for wedding gift ideas for your bridal party, gifts for your guests, or custom designs for yourselves, consider these budget-friendly ideas to keep the wedding bliss alive long after the day has passed. Perhaps the best way to keep your favorite wedding day moments fresh in your mind is with photographs. Many brides and grooms choose to hire a professional photographer to document their day, while others collect the best snaps from family and friends. Photos can capture the purest emotions of the ceremony and the fun of the reception. However, be sure not to let those memories get buried in storage or lost in your hard drive. Put them on display with custom picture frames to hang on the wall or showcase on the mantle. Of course, plain picture frames can certainly do the trick, but customizable frames are extra special because you can make them all your own. 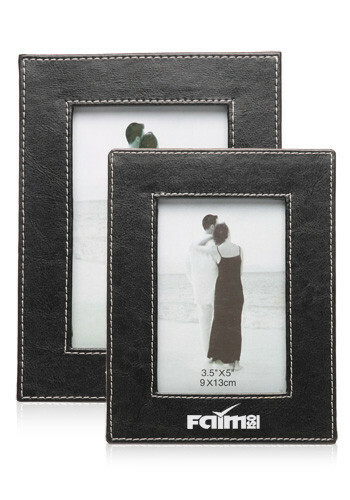 Choose a frame to give as a gift to your husband- or wife-to-be, customized with your initials or missive of love. He or she will appreciate your thoughtfulness and look back fondly on the day you were joined in matrimony. Select a set of frames for your bridal party, personalized with your wedding date. These make great gifts before the wedding or perfect thank-yous after the fact when you can include a photo of yourselves behind the glass. Design a photo and memory box for yourselves. 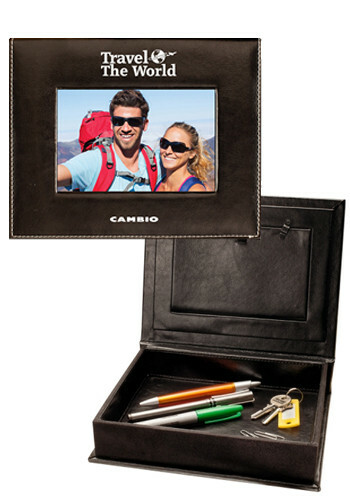 Add a favorite snap of the two of you to display on the top, then store more photos, stationery, or knickknacks inside. Some other ideas include leather photo boxes and digital photo frames that can store multiple photos from your wedding day. Another way to keep your wedding day bliss top of mind is to send out photo magnets as keepsakes to your friends and family. 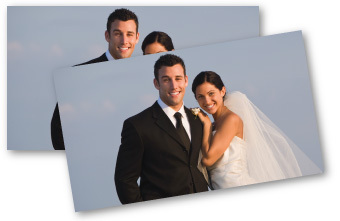 Many couples like to send their thank you cards with a photo of themselves from the big day. But you can always show gratitude by sending a handwritten thank you note along with a picture magnet personalized with one of your best wedding snaps. They can easily stick to the front of their fridge, to keep the memories of that day ever-present. Choose a size and shape, check out the different borders and design options, and get ready to wow your friends and family with a thoughtful and useful gift. Be sure to keep a few for yourself and dress up your own fridge for a daily reminder of the stong bond between you! Chances are that you and your spouse will find yourselves in the kitchen once in awhile. If you registered for gifts, you might already have a good set of cooking supplies, drinkware and dinnerware. But why not add a few supplies that make you think of your wedding day? 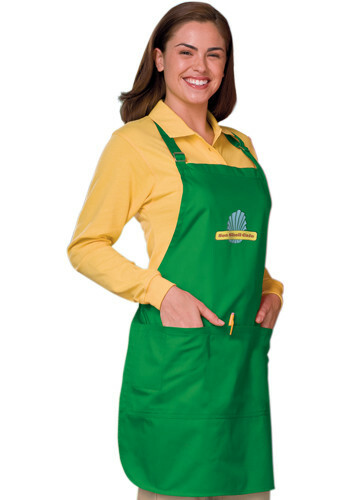 Monogrammed aprons like this customizable bib-style apron are fun keepsakes. Consider a whole set for your bridal party with your wedding date or a fun message like “You May Wow Kiss the Cook” inscribed on the front. Or simply a matching pair for you and your new spouse. These will remind you of the fun you all had on your wedding day while providing a useful and long-lasting item for your cooking adventures. Other ideas include monogrammed dish towels and table linens, which make especially lovely gifts for the happy couple. Wine glasses never go out of style, and custom glassware is another idea that fits the bill for wedding favors, bridal party thank-yous, or personalized wedding gifts for the happy couple. Designs, logos or initials can be printed or engraved on the side of the glasses, and the memories of the day will come pouring back every time you open a bottle. These custom wine glasses are available in minimum sets of 12 with multiple colors for laser engraving, monogramming, or full-color printing. Not a wine enthusiast? 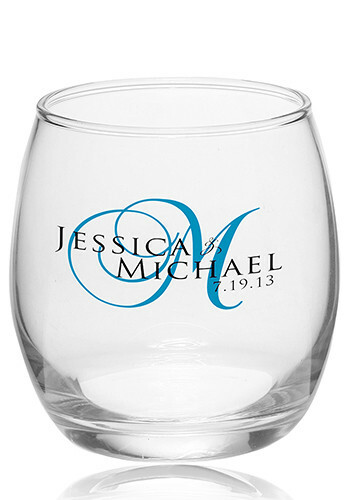 Choose other personalized glassware items that better fit the event or the couple’s preference. There are many options when it comes to selecting personalized wedding gifts, thank-you presents for your bridal party, or bride and groom gifts to give to one another. From picture frames and magnets to aprons and glassware, you can really make these items your own to keep your memories fresh in your mind for many years to come. After all, being married is about more than just the wedding. It’s about honoring the promises you make to one another, and remembering the past as you move forward together into the future.